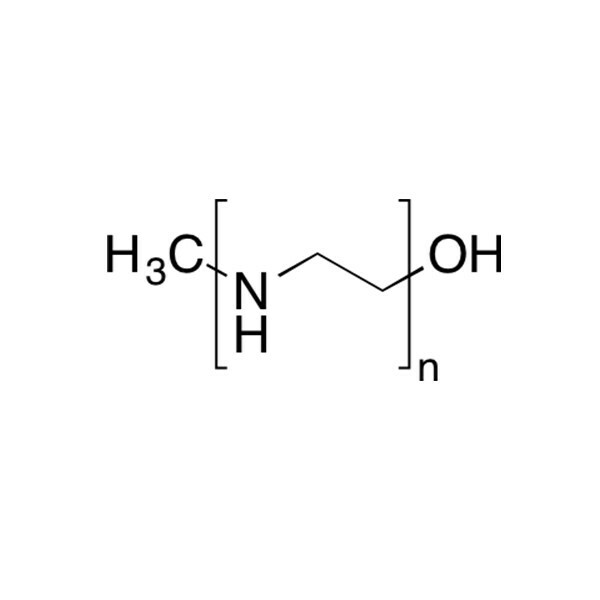 Polyethylenimine, Linear (MW 250,000) | Polysciences, Inc. Linear polyethylenimine (PEI) is a high-charge cationic polymer that readily binds highly anionic substrates. Industrially, linear PEI can improve the appearance of negatively charged dyes by modulating their properties and improving their adherence to surfaces. In research, PEI readily binds to DNA and other negatively charged biological molecules, making it one of the most efficient vector carriers available. Product contains 7-11% of the acylated amine (N-propionyl) from isomerization-polymerization of 2-ethyl-2-oxazoline followed by acid-hydrolysis of resulting N-propionyl-PEI. Protein Expr Purif. 82(1):61-9. Insouble in: bezene, ethyl ether, acetone, and cold water. Machida K, Masutani M, Kobayashi T, Mikami S, Nishino Y, Miyazawa A, Imataka H. (2012). Reconstitution of the human chaperonin CCT by co-expression of the eight distinct subunits in mammalian cells.